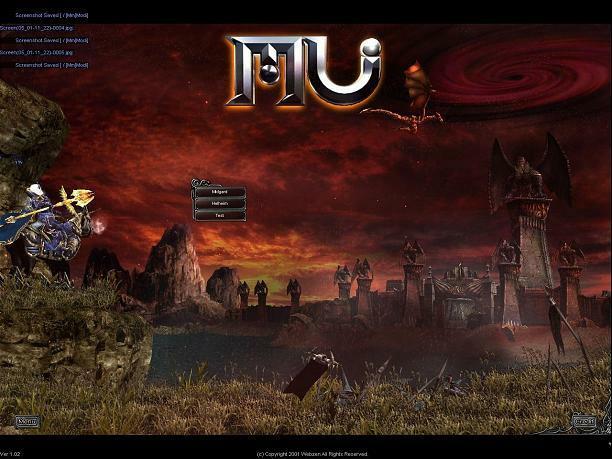 Global MU Online is a MMORPG that takes the player, into a fantasy world full of excitement, adventure and monsters. With several ways to train a character, multiple character classes, and a vast continent to explore, GMO is a sure way to a unique adventure. Join thousands of players from all over the world and help defend the Continent of Legend, clearing it from the clenches of Kundun and his forces forever. . With new content and features being introduced regularly, this game is perfect for those looking for an exciting MMO experience. Full of excitement, adventure and monsters. Join thousands of players from all over the world and help defend the Continent of Legend, clearing it from the clenches of Kundun and his forces forever. This game is perfect for those looking for an exciting MMO experience.